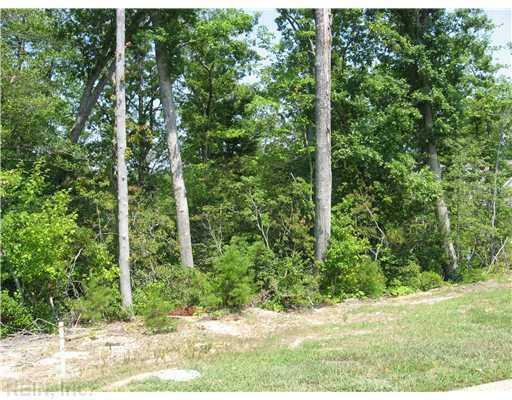 3615 Splitwood Rd, James City County, VA 23168 (#1020208) :: Abbitt Realty Co.
No construction fee due. 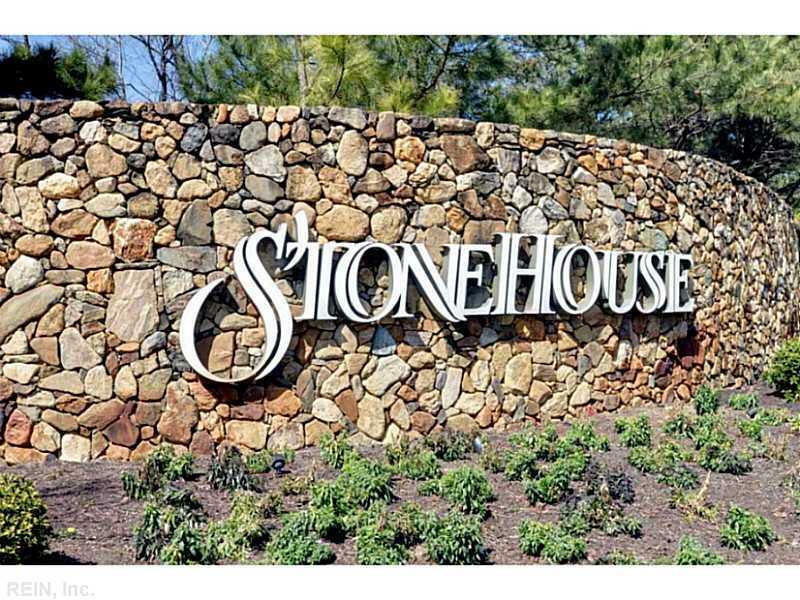 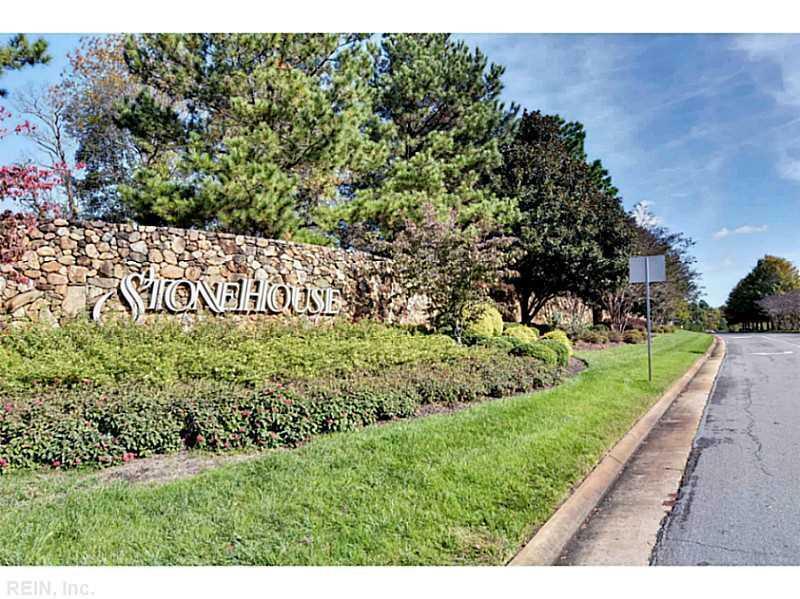 Save 2% on building your dream home in Stonehouse. 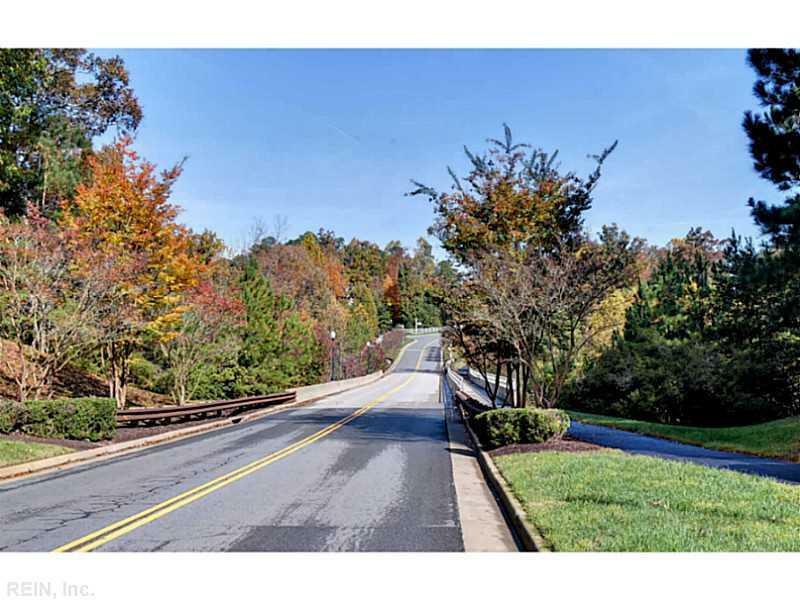 Great building lot; backs into privacy, 0.29 acres, cul-de-sac.